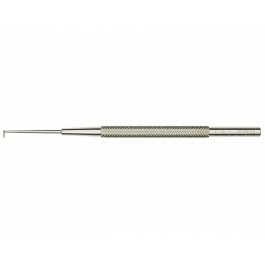 Hooks, Punches & Spatulas can be used for a wide range of laboratory work. 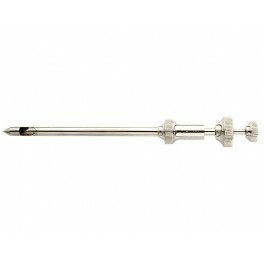 Several punches are available from muscle biopsy puncher to trocars. 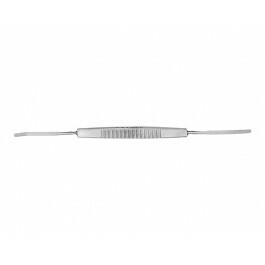 Spatulas are often used for mixing compounds, available with malleable ends, one or two sided and more. The spinal cord hook is a very popular hook.